There is just nothing more precious than watching a toddler. They are so cute (mostly). As parents and grandparents the sweetest memories are seeing those precious little bundles of joy interact with the real world. So this month we are combing toddlers and Walt Disney World. 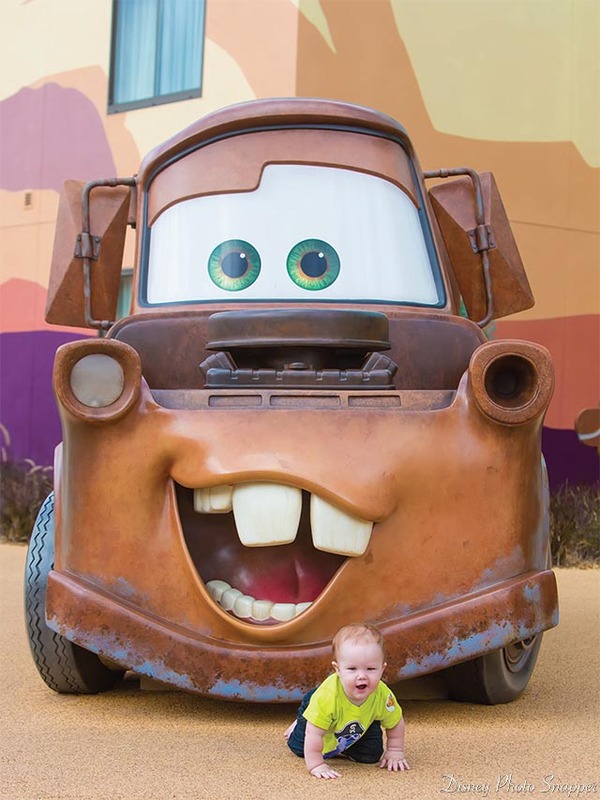 Take a look at Toddlers at WDW! 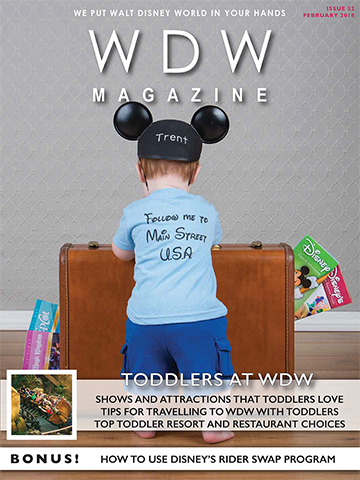 Our feature section this month is full of helpful tip and hints about dealing with Toddlers at WDW. We talk about how to deal with the terrible twos and threes, plus which rides and restaurants your toddlers will love. Then we take a look at a “baby’s first trip” in pictures. So cute. 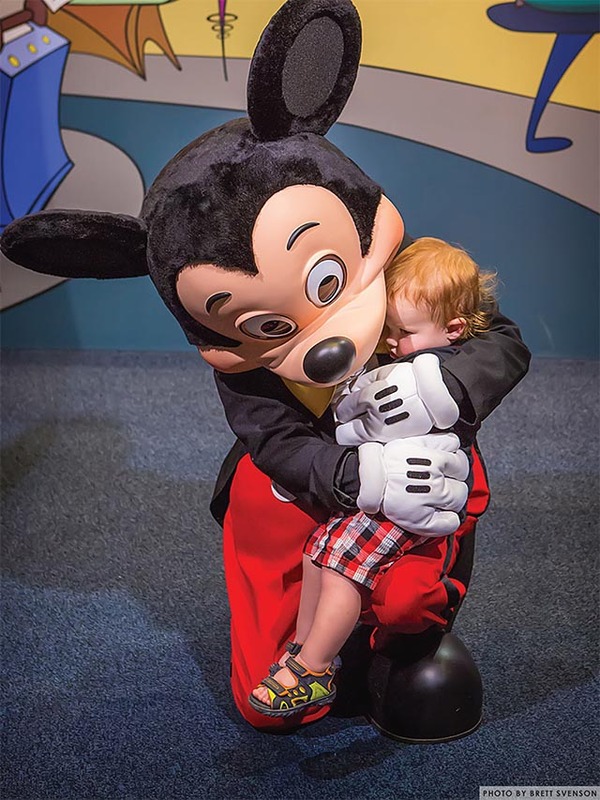 What do first time visitors need to know about taking Toddlers to WDW? We know. 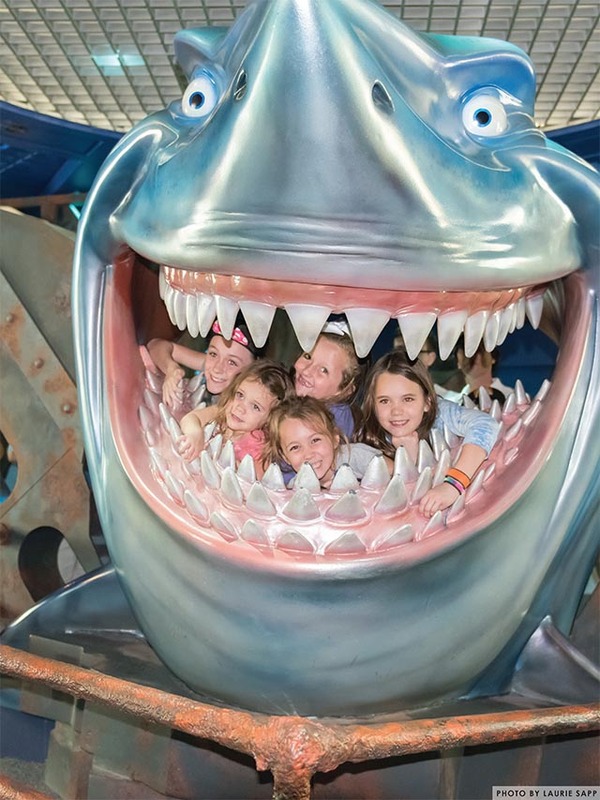 We also talk about some things to “Splurge” on when you take your Toddlers to WDW and we give you 3 common sense tips that you know but might not think about. This month our Best of WDW locations have toddlers in mind. The attraction of the month is the Na’vi River Journey, the gift shop is The Ink & Paint Shop and the restaurant is Teppan Edo. Great choices for toddlers. 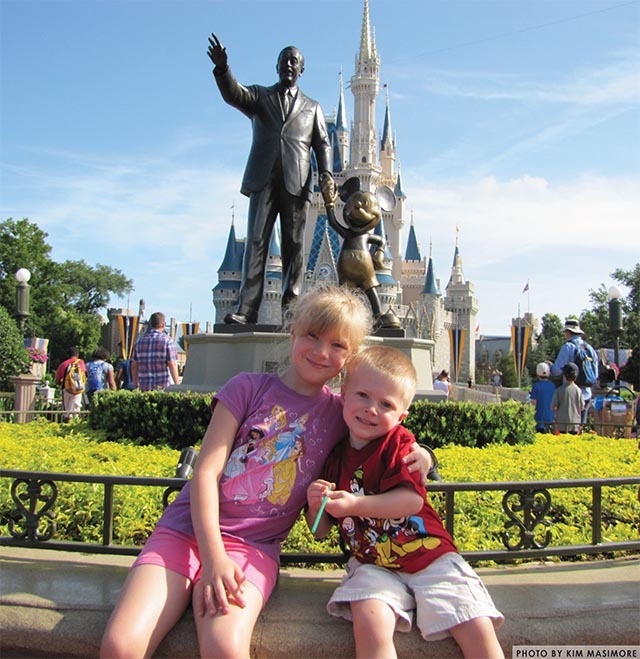 Oh, and we tell you the 3 best resorts for toddlers at WDW too. It just keeps going. I think you are going to love Toddlers at WDW, so jump right in.